Book signing - "Hong Kong for Kids" - Sat 17th Dec in Dymocks IFC! 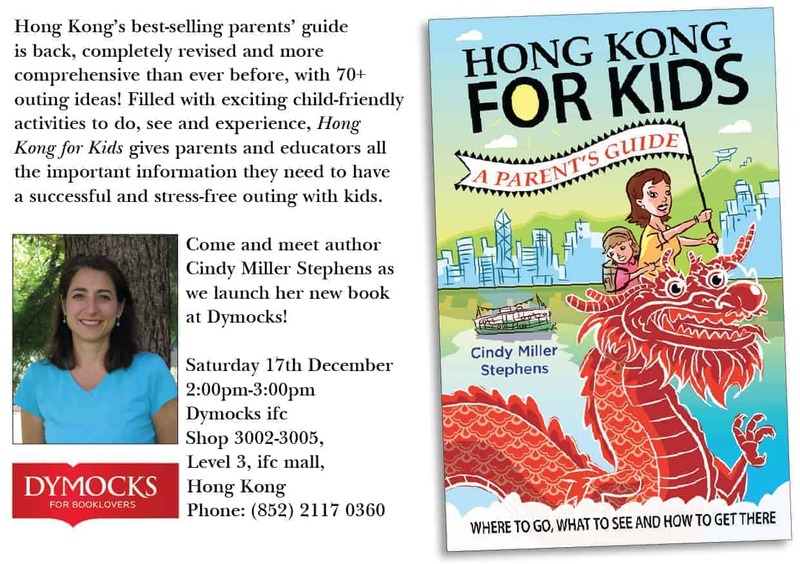 Home/authors, events, hong kong, new books/Book signing – “Hong Kong for Kids” – Sat 17th Dec in Dymocks IFC! 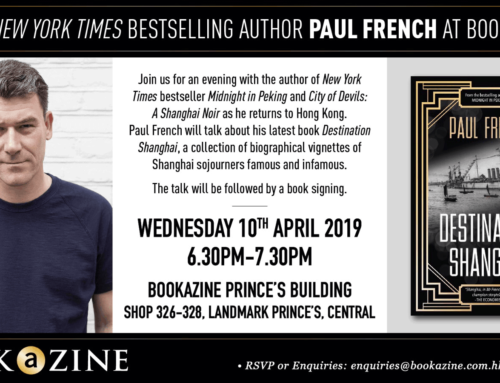 Book signing – “Hong Kong for Kids” – Sat 17th Dec in Dymocks IFC!